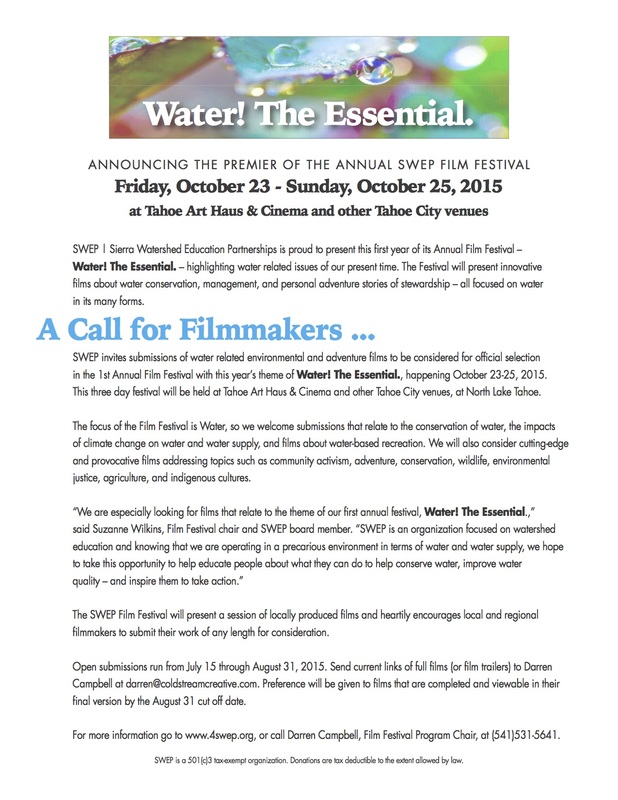 SWEP is a community supported non-profit 501(c)(3). Your contributions will directly support the high quality environmental education and service learning programs SWEP offers to students in the Tahoe-Truckee Region. Thank your to 1% for the Planet for their support!